One of my favorite toys growing up as a kid was Teenage Mutant Ninja Turtles. I absolutely loved everything about it, from the TV show, to the toys, to the comics. There was nothing that could go wrong with a product tie-in just as long as it carried the TMNT seal of approval. Then one day I was going through a comic book and was blown away by this full page ad. Holy crap! 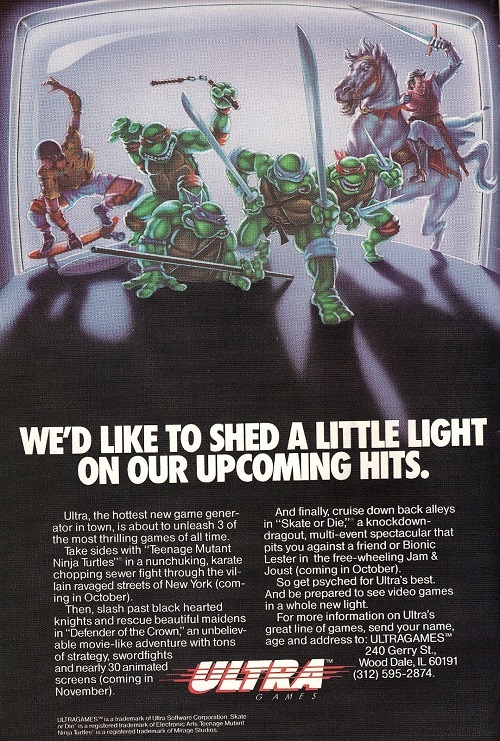 A Ninja Turtles video game? On the Nintendo? YES! YES! A million times, YES!!! I had to have it! Someway, somehow I needed to get this game. But in my 13 year old mind this game was nothing more than an ad in a comic book. The idea that I would ever see it in real life seemed about as likely as seeing a Unicorn. 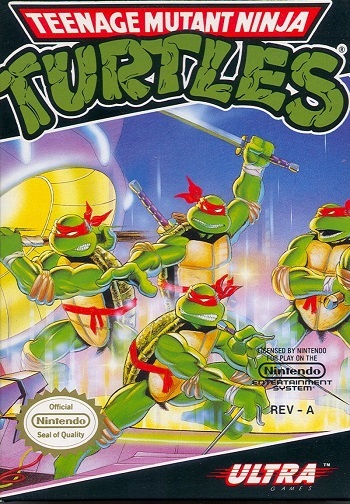 Then one day I was walking around a Kay-Bee Toy store in San Juan, Puerto Rico, and right there behind the counter were a few copies of TMNT for the Nintendo. No longer was this game a mere legend in the back of a comic book, it was REAL. And I had to have it. But Christmas was still too far away, and my birthday was long gone. So what was I supposed to do? Then it hit me. I would BUY this video game! And all I would have to do is find a way to earn fifty dollars. FIFTY DOLLARS!!! For a 13 year old boy that might as well be a thousand dollars. How was I going to earn that type of money? I needed a plan. I needed to organize my finances and figure out a way to acquire the money I needed. So out came the paper and pencil, and all the money I had laying around in my room, and calculated how much I had left to go. I needed more money. A lot more. But where could I get it? Adults had money. Adults had things they didn’t want to do. So I put two and two together and whored myself out around the neighborhood to help out with the most menial of tasks. I also had old toys laying around my room that I didn’t want anymore and would attempt to sell it to the other kids in the neighborhood, in what would soon become known as Saeed’s shop of used junk. Although to my credit I did manage to sell a stack of Football cards to another kid for two bucks. The money piled up, and within a week I had enough for that Ninja Turtles video game. I did it! 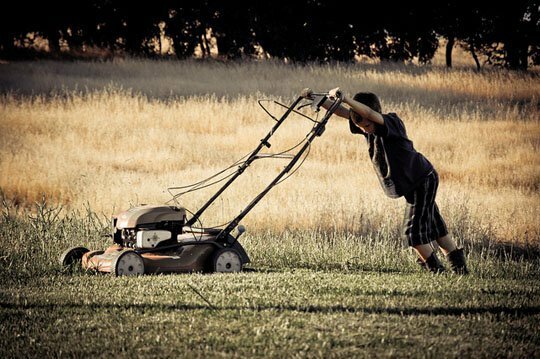 Even my dad, a certified accountant, was impressed, and a little proud, that his son was able to rake in that type of cash in absolutely no time. So we happily went to the mall where I proudly asked for my very own copy. The person behind the counter reached for it, ringed it up, and I handed them my hard earned cash. My very first major purchased. It took a lot of financial planning and hard work, but in the end I reaped the benefits of it all as I popped that cartridge into my Nintendo for the very first time. I had never felt so grown up in all my life.